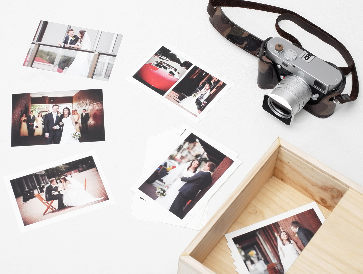 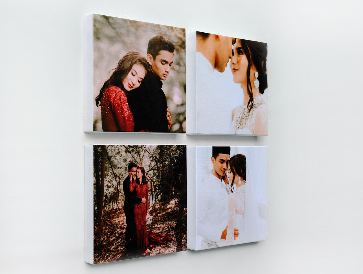 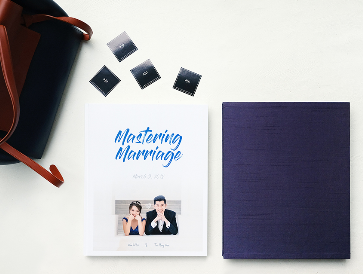 Sizes available from 4"x4" to 36"x54"This is the common sizes used for wedding venue entrance18x27, 20x30, 24x36, 28x42 Kindly note: we do not ship this product outside Singapore. 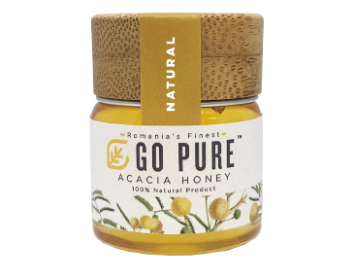 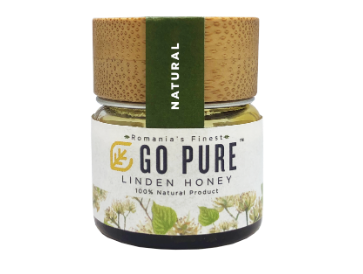 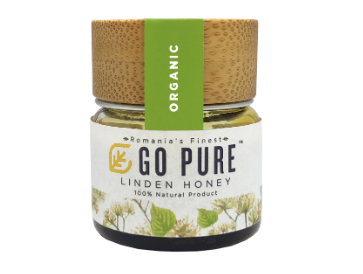 Go Pure Natural Honeys with standard Go Pure design. 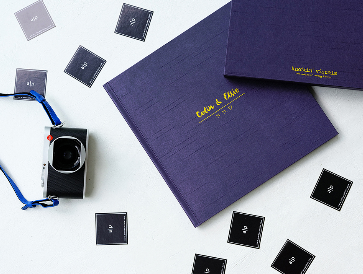 | Price range from $188 - $3254 | Download VIP Forms for VIP benefits. 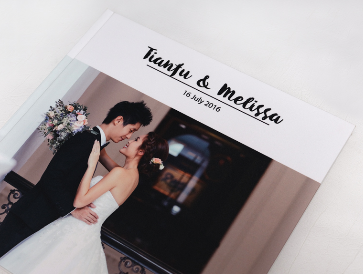 - Standard 10 spreads (20 pages)- Additional 1 Spread (2 pages)- Max no of spread is 40 spreads ( 80 pages )Production takes 10-14 working days.